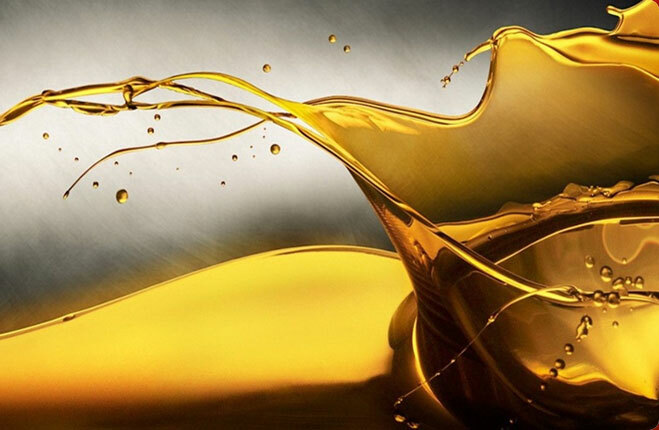 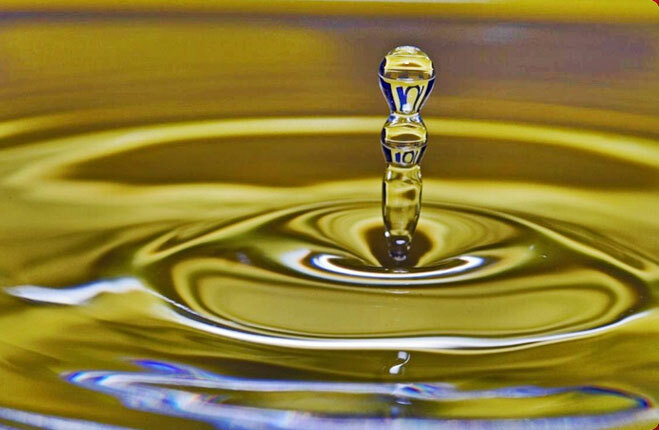 We are able to provide good quality Rust Preventive Oil in the market. 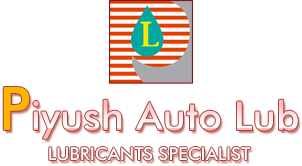 Rust Preventive Oil is exclusively used in a rust preventive agent that acts as carriers for the active components. 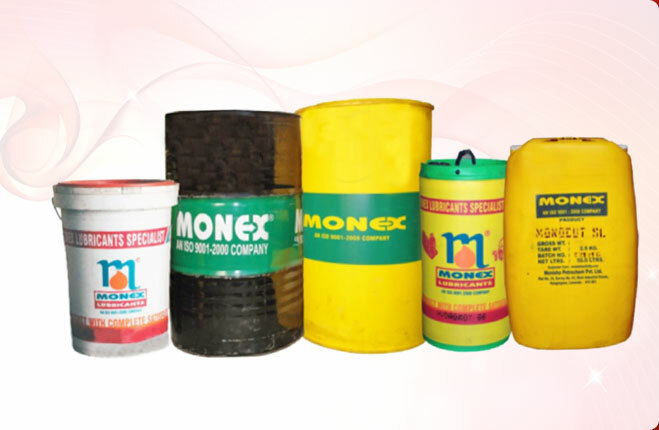 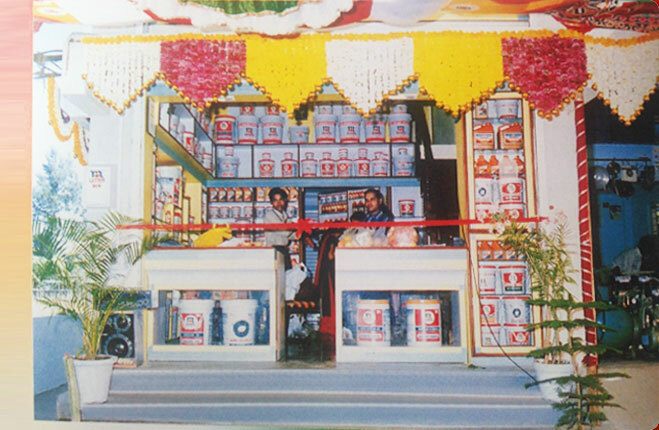 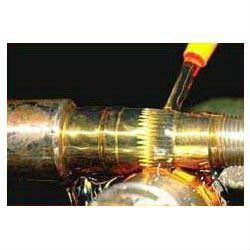 One can avail Rust Preventive Oil from us in bulk at competitive prices. 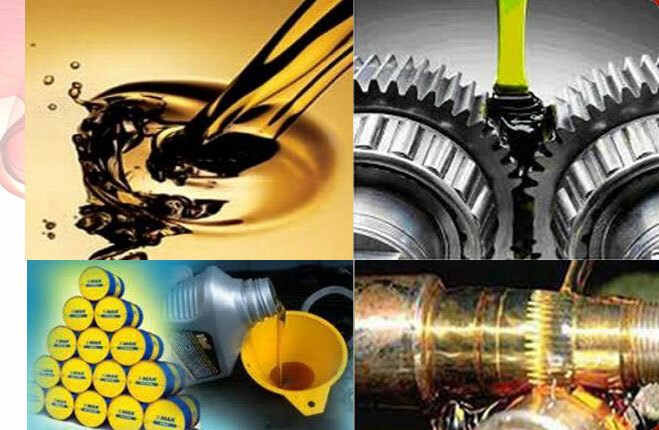 Rust Preventive Oil, offered by us, is quality assured and reliable.